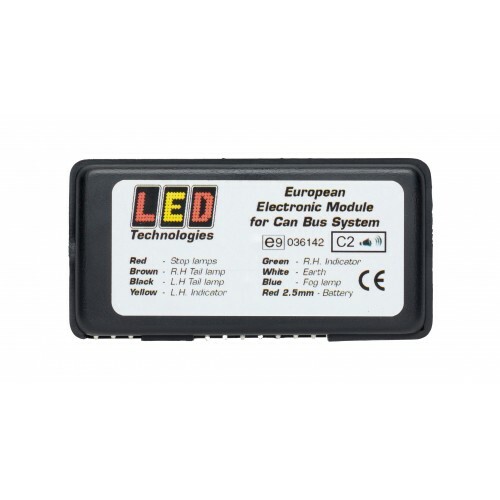 SFU1 allows left and right activation of LED lamps from inside the vehicle, with adjustable flash r.. 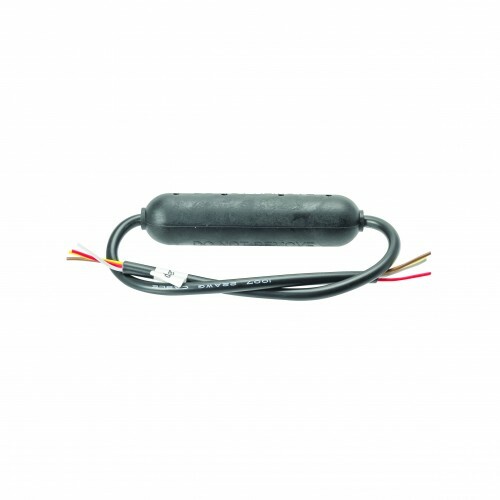 Kit includes: control box, 7-pin s.. 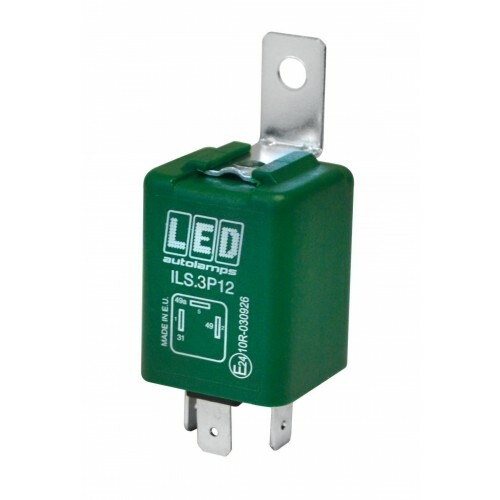 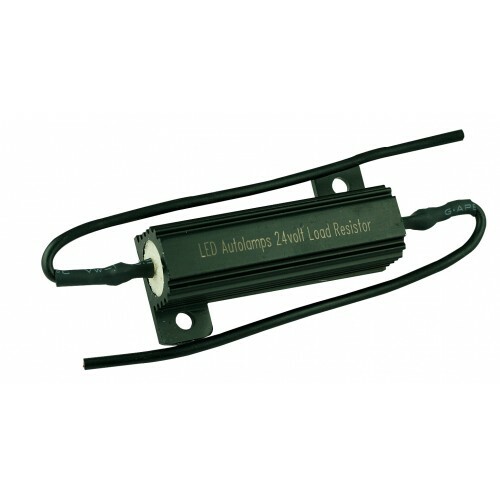 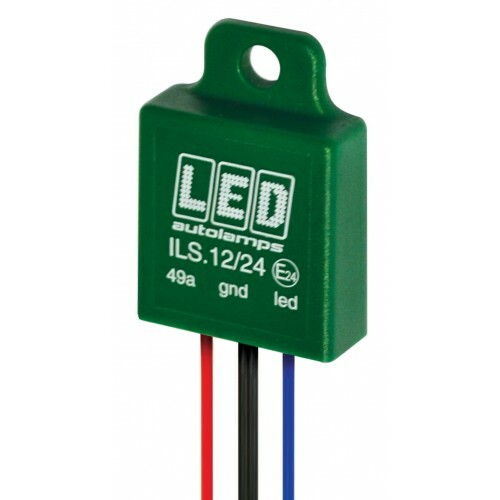 Designed to be used on vehicles that have electronic components that are not LED .. 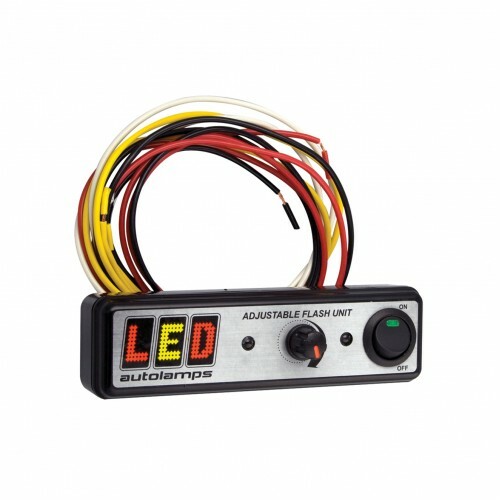 Designed to be used on vehicles that have electronic components that are not LED..